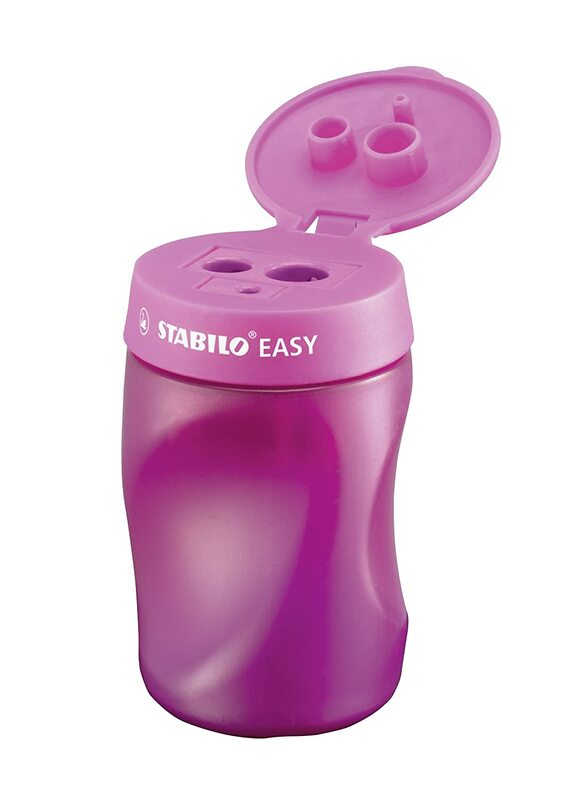 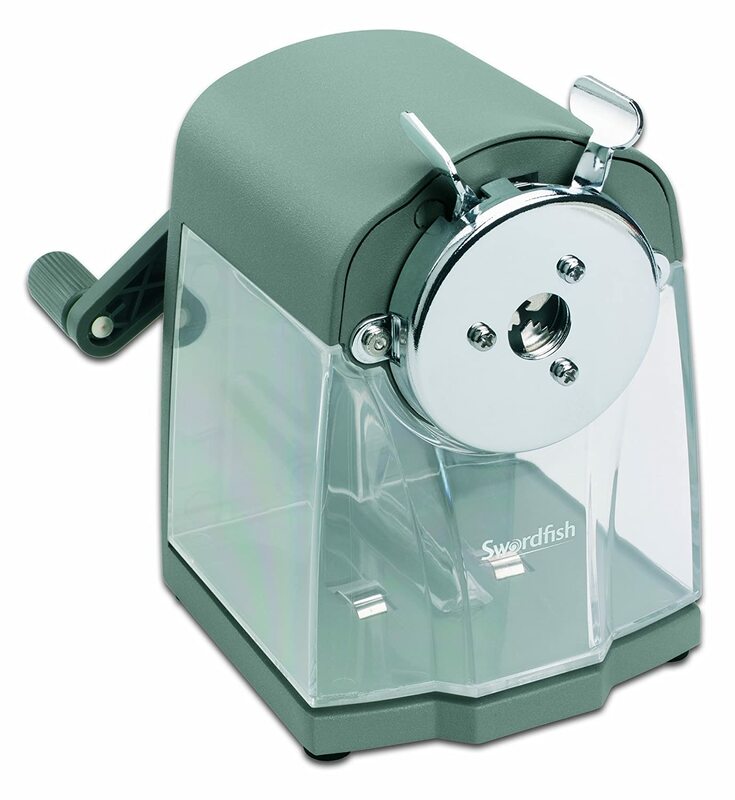 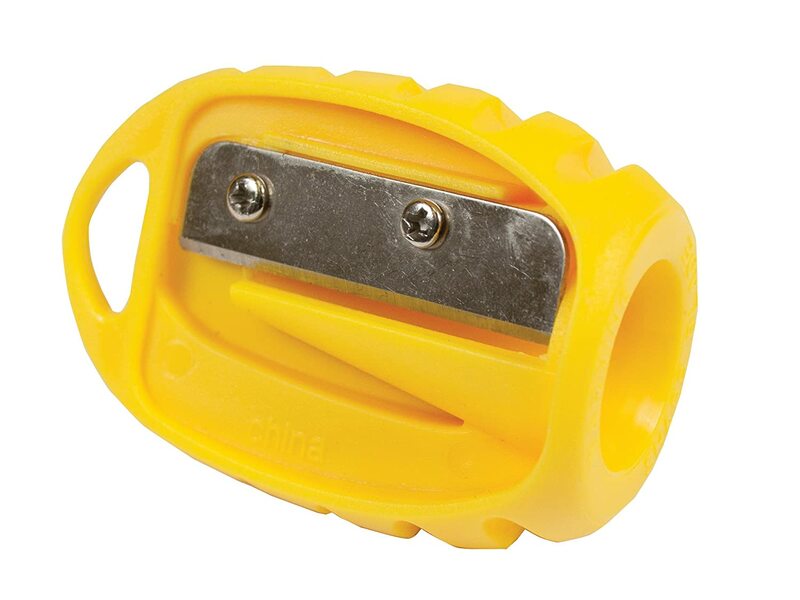 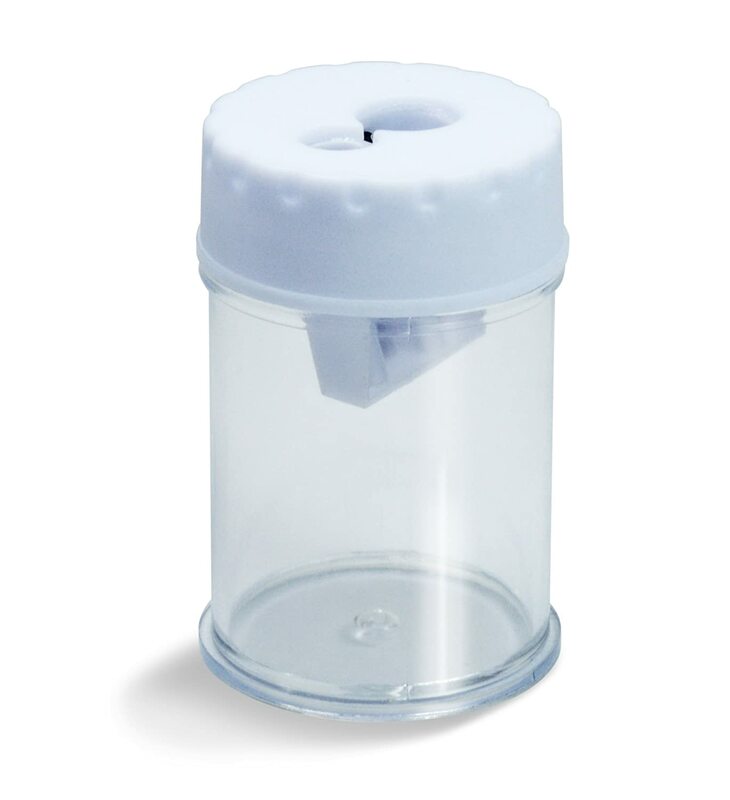 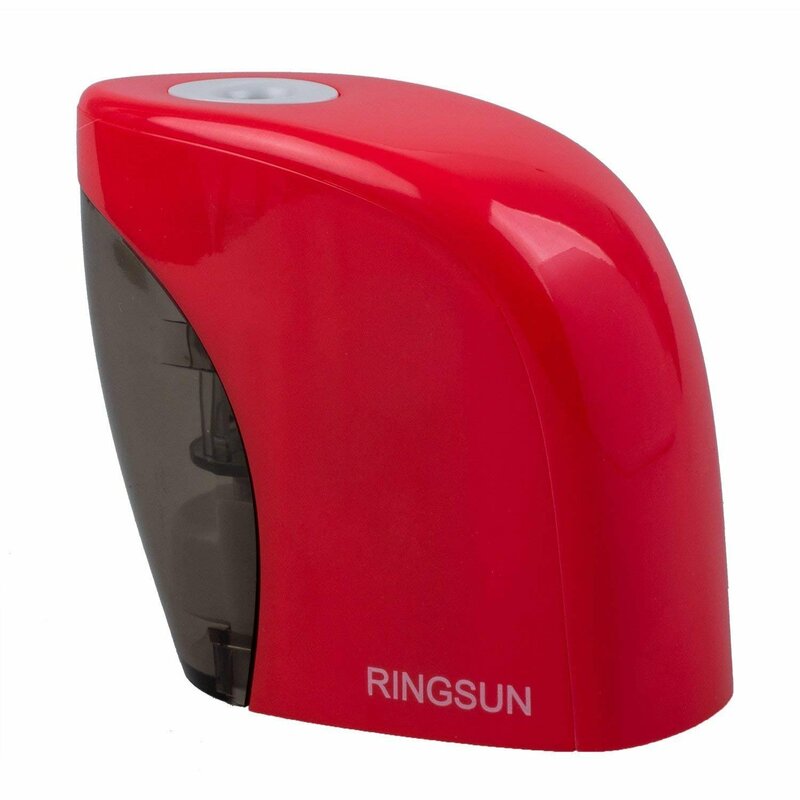 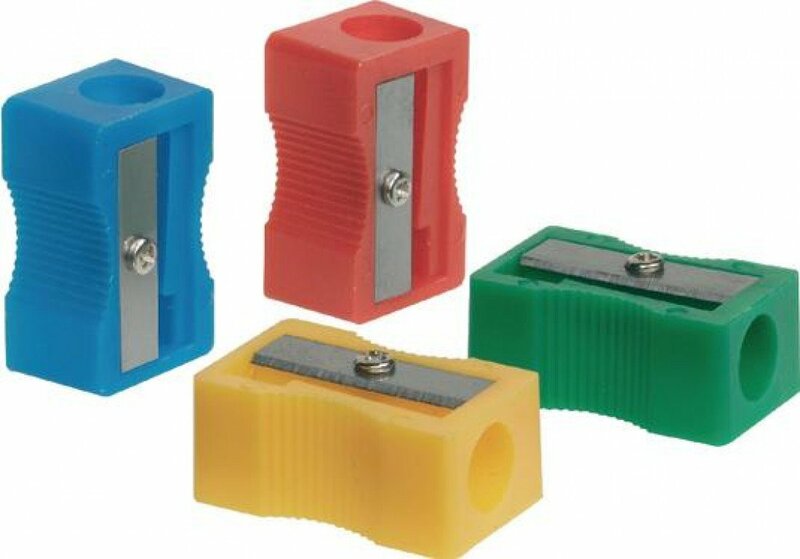 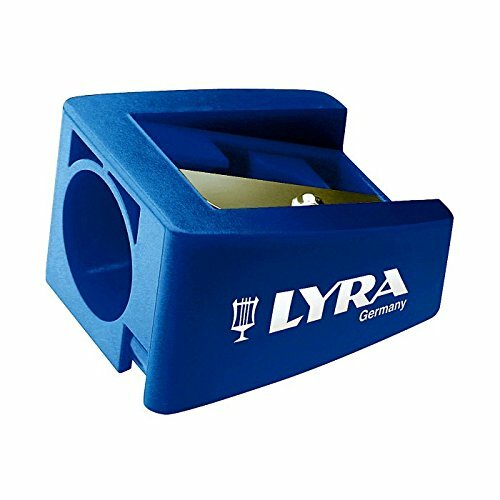 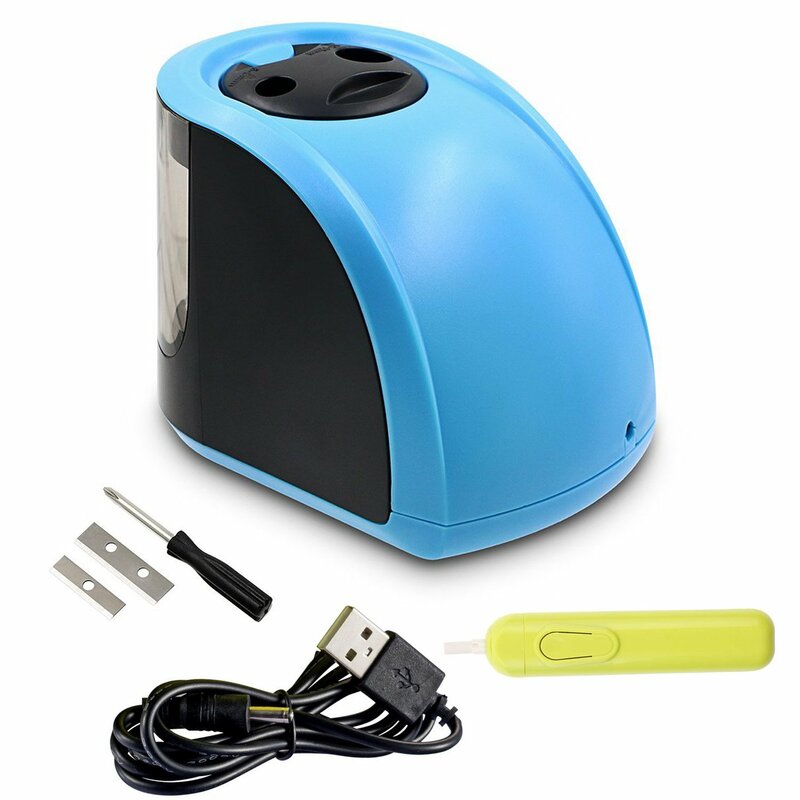 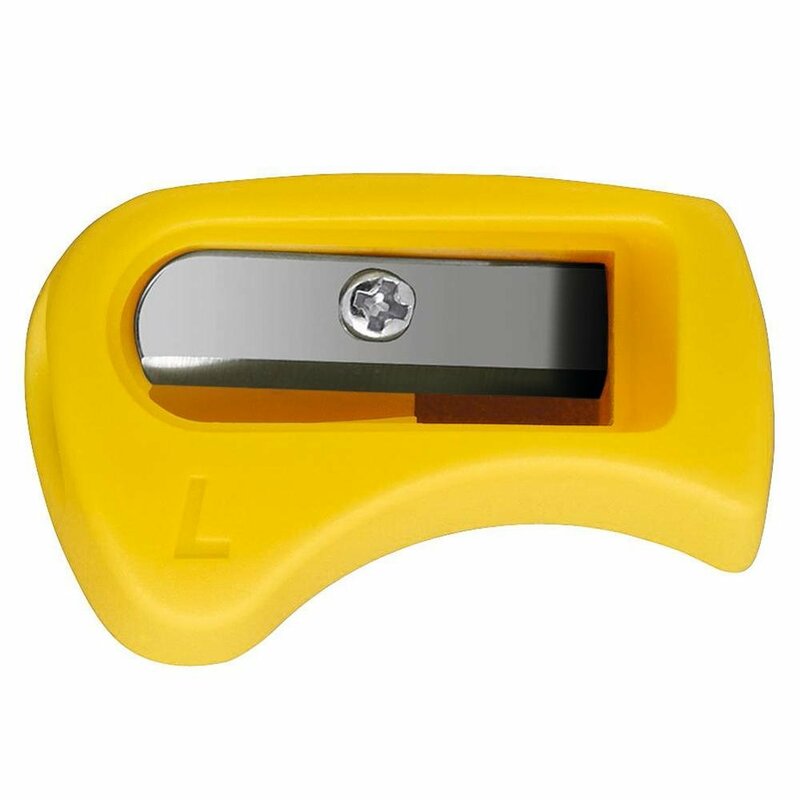 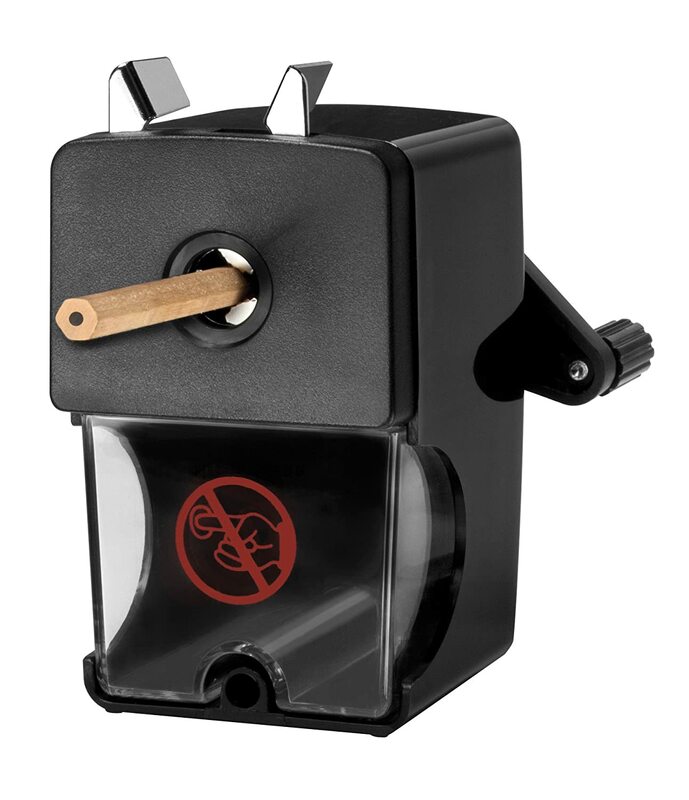 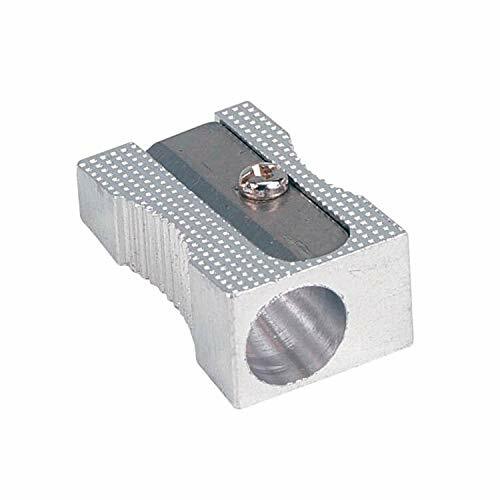 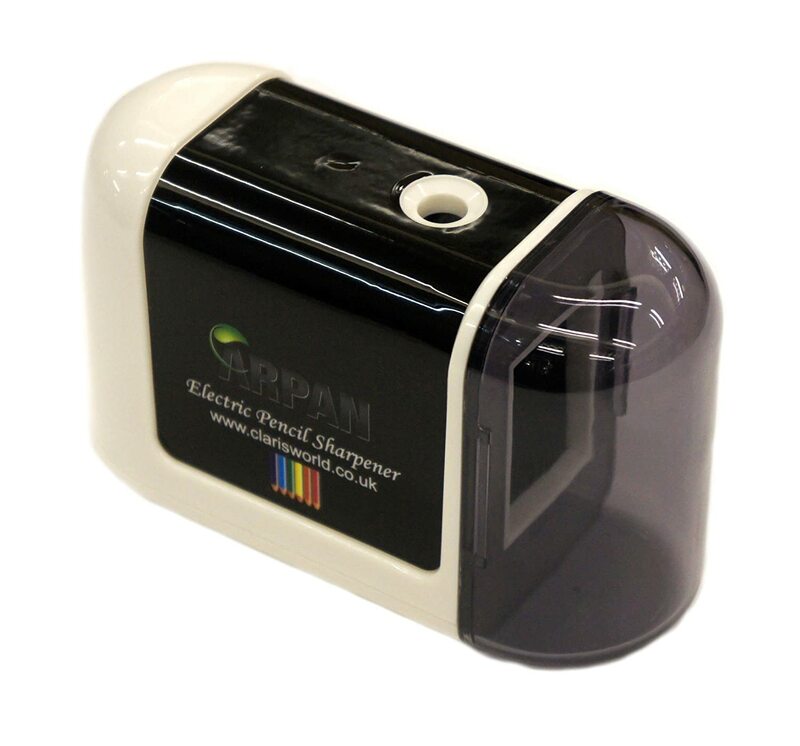 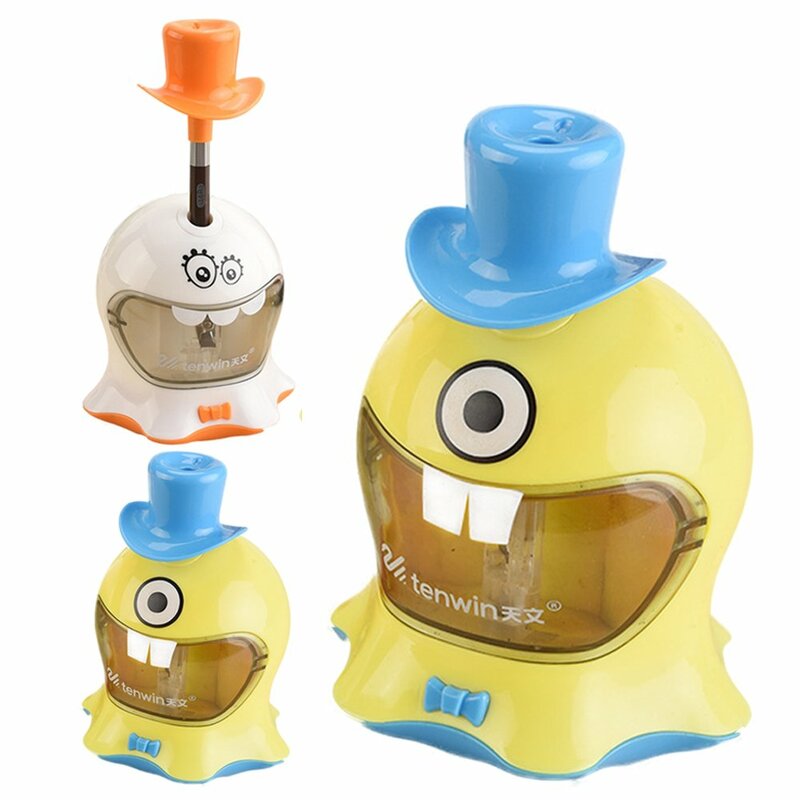 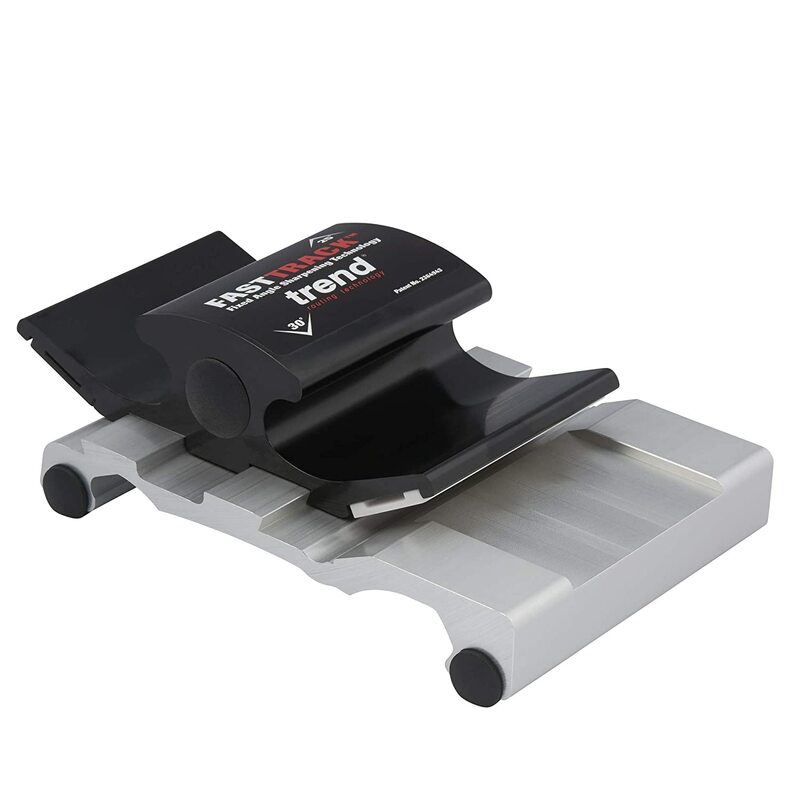 Banner Single Hole Pencil Sharpener Plastic Ref 0483005 Single Hole Sharpener With Finger Grip And Sharp Blade. 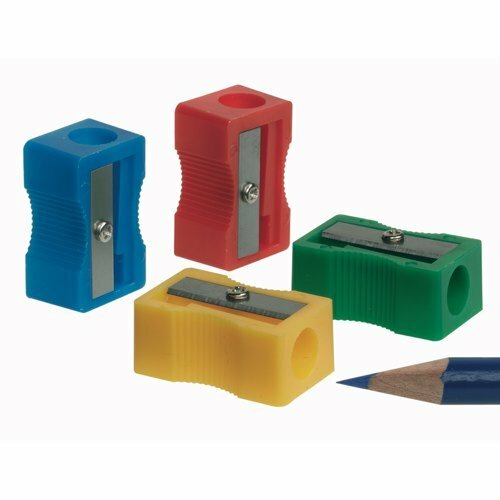 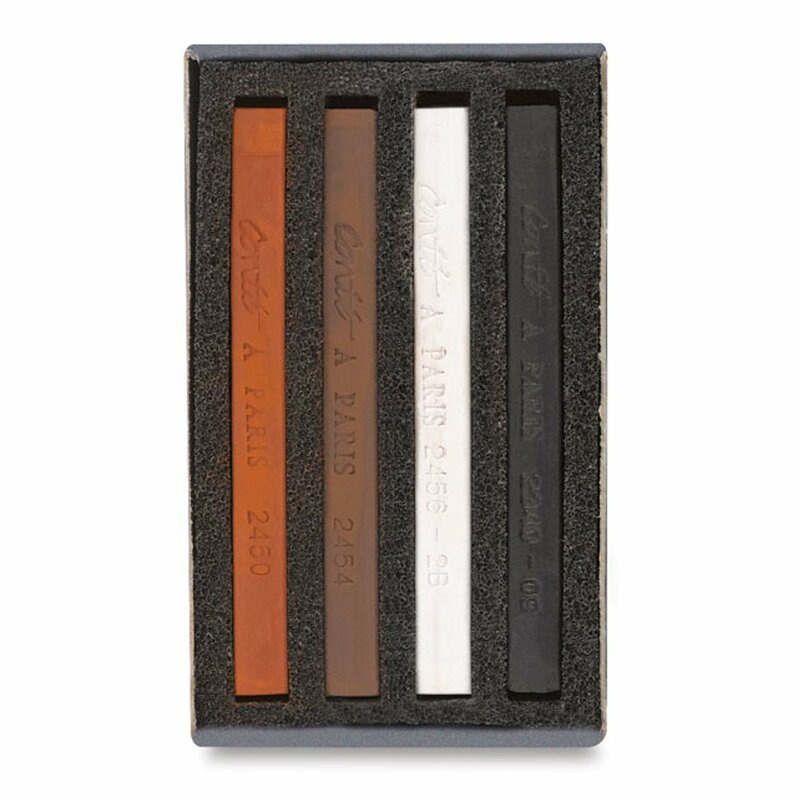 Suitable For 8mm Diameter Pencils. 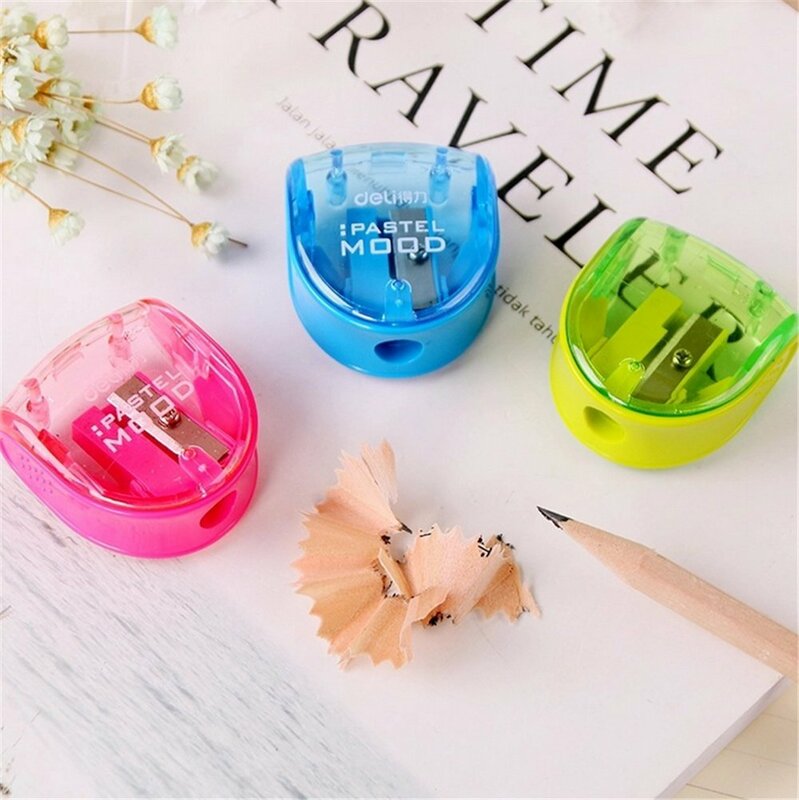 Assorted Pack Of 10 Contains A Mix Of Blue, Green, Red And Yellow. 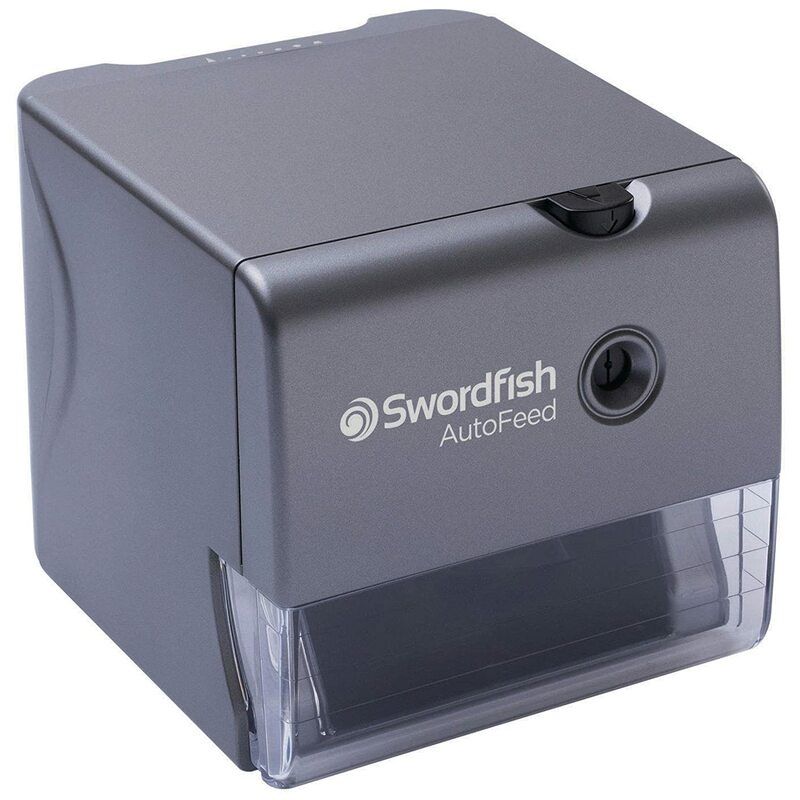 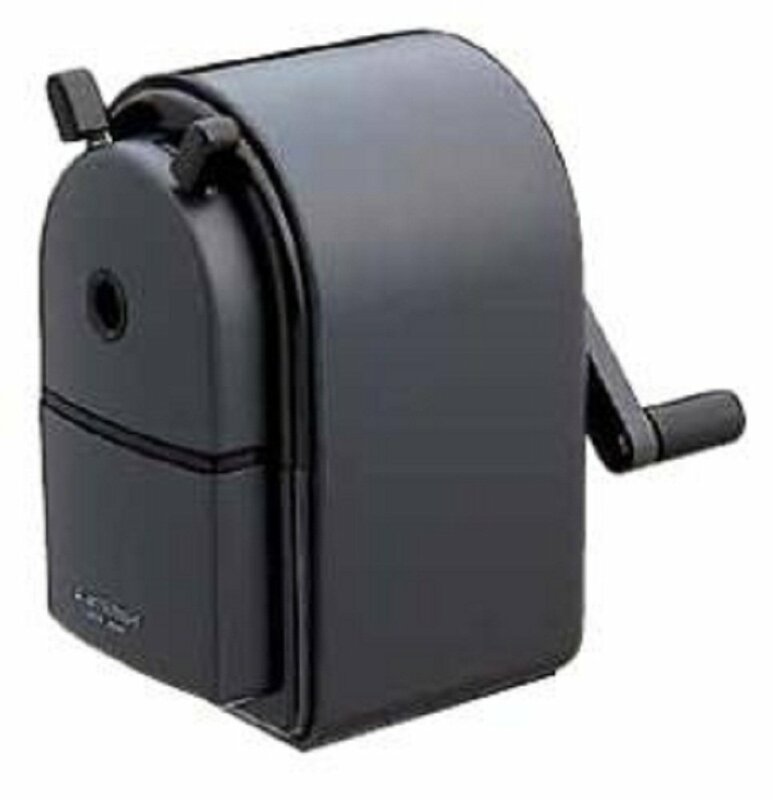 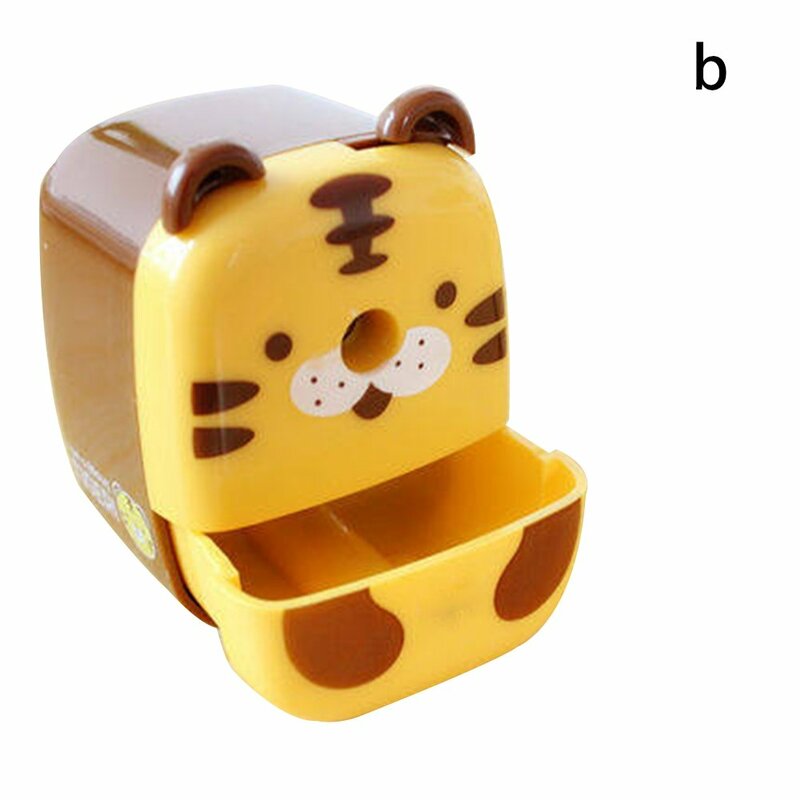 Uni Mitsubishi Pencil sharpener manual black KH20.24 (japan import) Mitsubishi Pencil Co. Ltd.